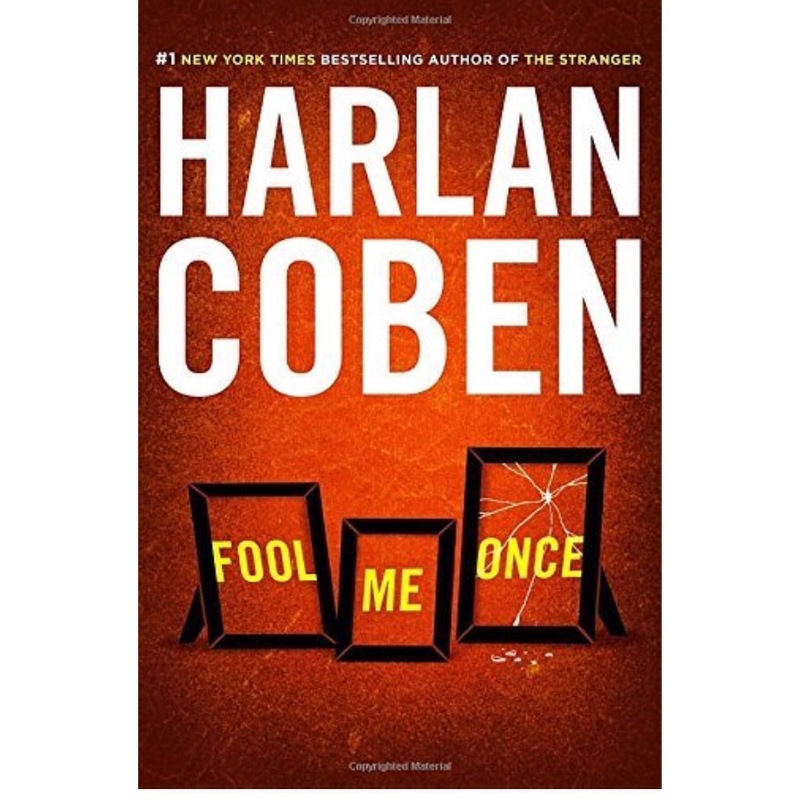 I got half of Harlan Coben books except for these ones. I just preorder HOME! since that goes with Myron Bolitar Series I got! 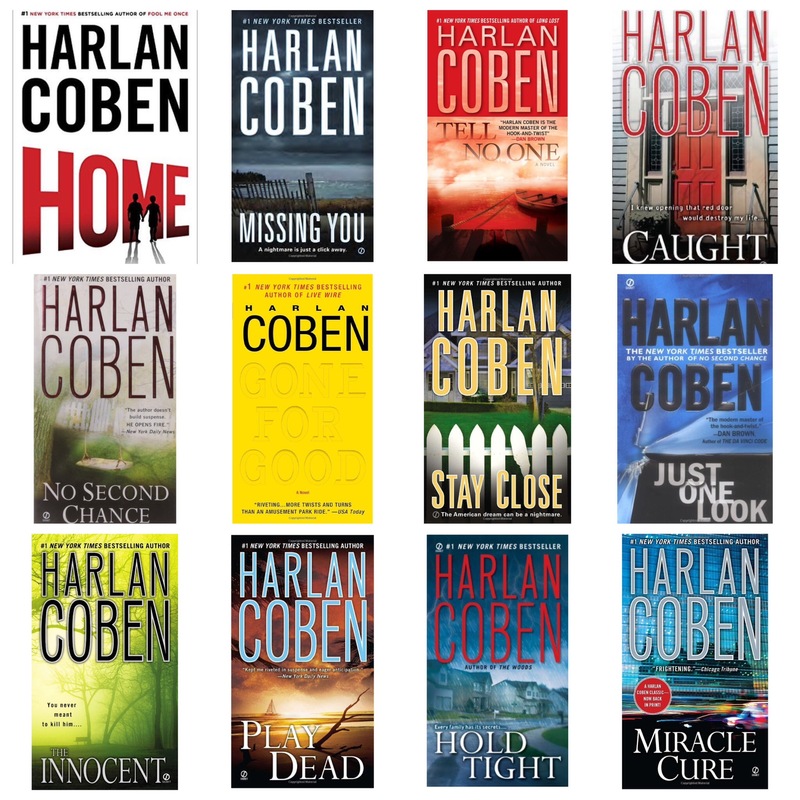 What I need to do is buy “Six Years, and all 3 books to Mickey Bolitar Series”, even though I’ve read them already! I also have to get FOOL ME ONE!